to U 8 station Leinestrassse. 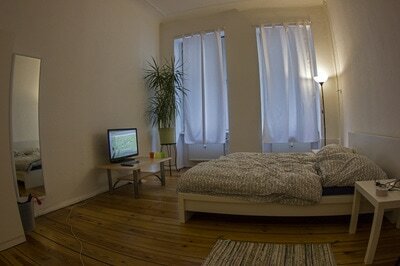 It is only a 10 minute walk to Tempelhofer Feld. 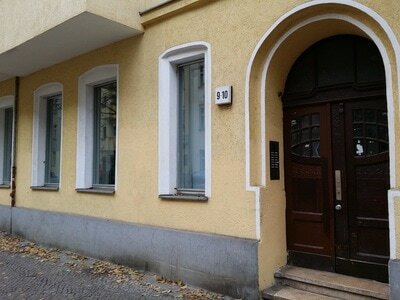 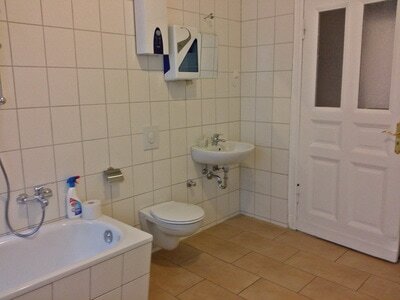 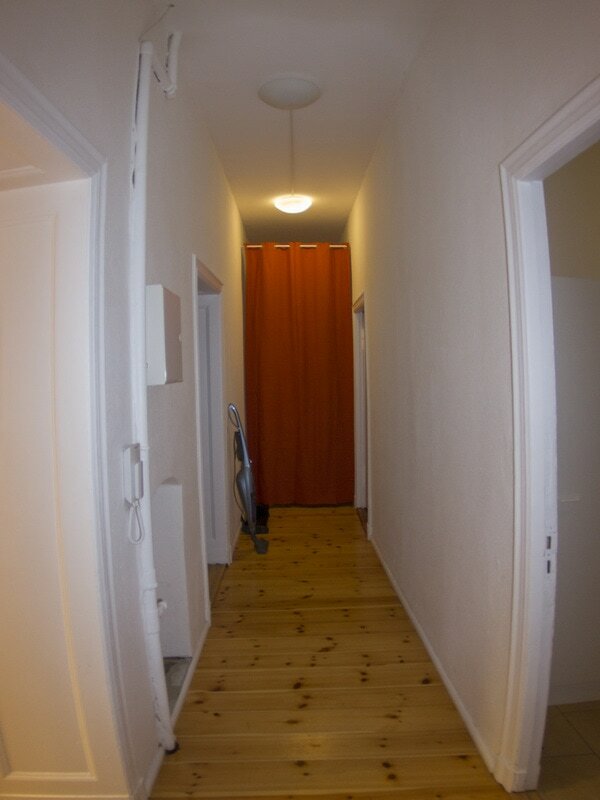 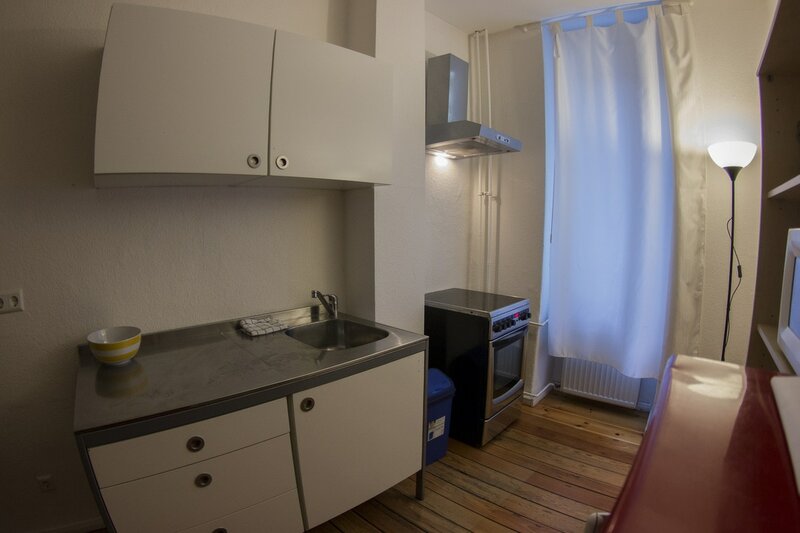 It is a beautiful old Berlin apartment with natural floorboards. 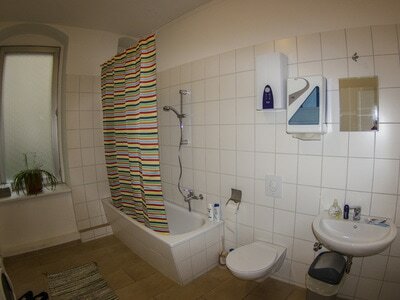 Bed linen and towels are provided by us. 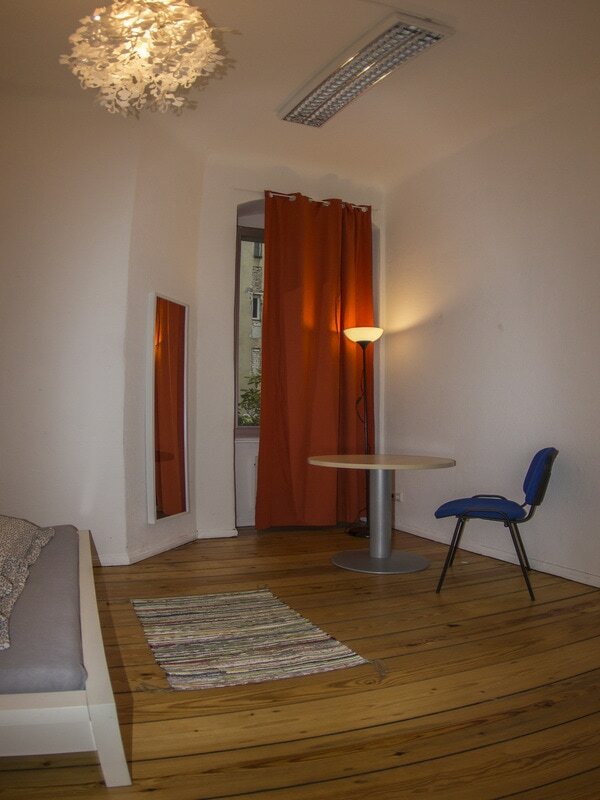 The apartment is suitable for 4-5 persons.